Although there is precedent for Congress authorizing TPS for nationals of a particular country, the current immigration statute already authorizes TPS for nationals of any country designated by the Secretary of Homeland Security. Such a designation is appropriate where there is ongoing armed conflict, an environmental disaster or epidemic, or for other “extraordinary and temporary conditions” within that country. Haiti, Syria, and Somalia are some of the countries currently designated for temporary protected status. TPS gives foreign nationals in the United States protection from deportation, travel authorization, and the ability to work legally while in the United States. As the name states, their status is temporary and does not lead to a green card. Only individuals who can demonstrate continuous physical presence during a period specified by the Department of Homeland Security (DHS) are eligible, as this program is designed for foreign nationals who were already in the United States. The United States has granted over 300,000 foreign nationals this status. Because TPS would allow many Nepalese nationals to legally work and reside in the United States, it would increase the flow of remittances to Nepal during the recovery from the earthquake. According to the World Bank, “remittances sent home by migrants to developing countries are equivalent to more than three times the size of official development assistance.” The remittances could go even further than the $10 million of US humanitarian aid already sent. 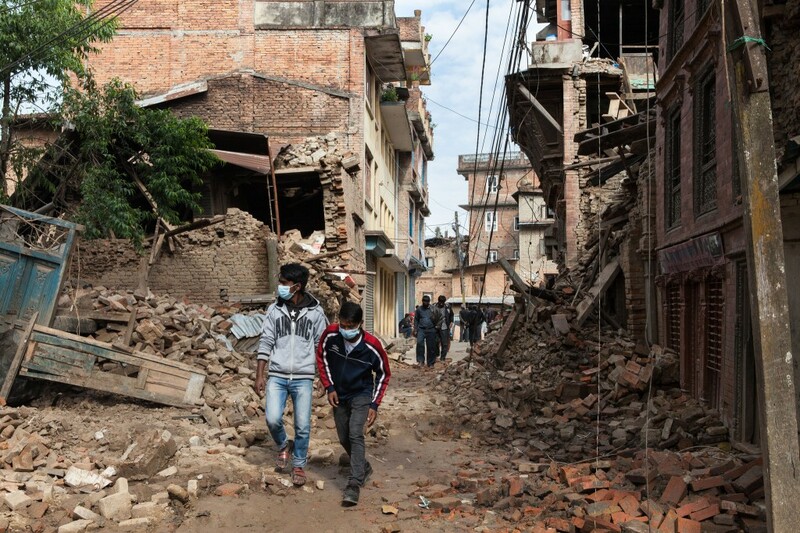 Not only would TPS ease the financial burden of rebuilding, but it would enable Nepal to more adequately handle the return of Nepalese down the road.